Any active duty or military veteran who has served at least two years is eligible to apply using the Military Admission process outlined below. Apply as a transfer student online using SeaLevel by the published application deadlines. Complete and submit the application, essay and application fee. The Summer/Fall application deadline has been extended, and will remain open on a space available basis. It is the applicant's responsibility to request that the registrar or administrative office for each institution they have attended sends an official transcript directly to the Office of Admissions. SAT and/or ACT scores are not required. If you are under the age of 21 and you have not yet completed 24 transferable hours, you must have completed the state of North Carolina Board of Governors high school minimum course requirements (MCR) to be considered for admission. Click for more information regarding MCR. If you do not meet these requirements please feel free to contact the Office of Admissions to discuss alternate options for admission. To request expedited Air Force transcripts please email militaryadmissions@uncw.edu for additional information. You may also contact the Community College of the Air Force Registrar's Office at 334-649-5080. 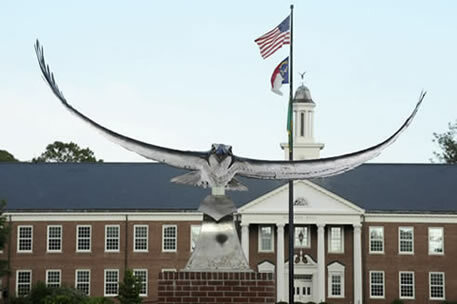 Questions regarding the admission process may be directed to militaryadmissions@uncw.edu or you may call 910.962.3243 and ask to speak with a Transfer Admission Coordinator. 1. 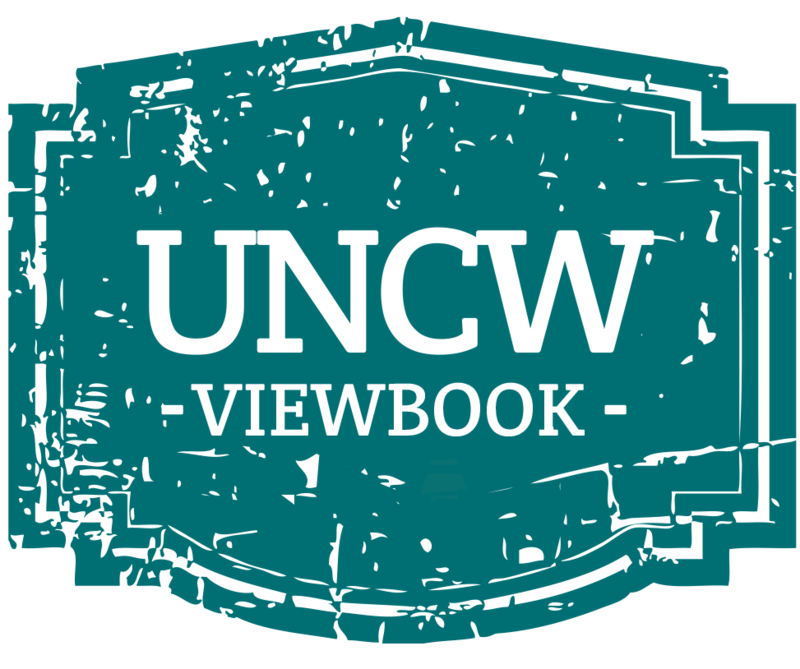 Email Military Admissions approximately six to eight weeks prior to the military program deadline to discuss program details and UNCW procedures. 2. Submit your application and all required supporting documents (essay, high school transcript, military transcript, college transcripts, etc.) to UNCW at least four to six weeks prior to the military program deadline.